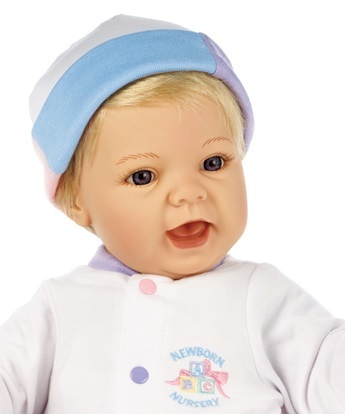 Originally made by the Lee Middleton Doll Company, these wonderful baby dolls were available for many years only at the Middleton Nursery in their factory in Ohio. 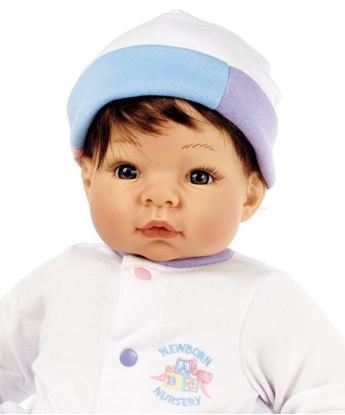 Around the year 2000, they allowed specialty retailers to carry these baby dolls if they put in a Newborn Nursery. 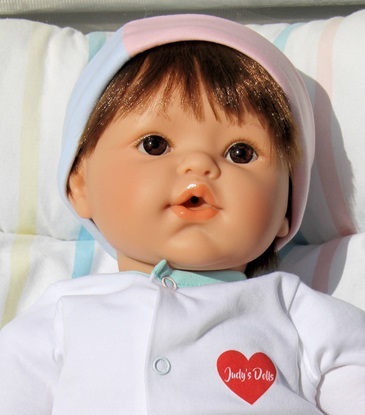 Judy's Dolls was one of the first stores approved for a nursery and we have honored the tradition ever since. Several years later, The Middleton Doll Company was sold to the Madame Alexander Doll Company who has continued the tradition. 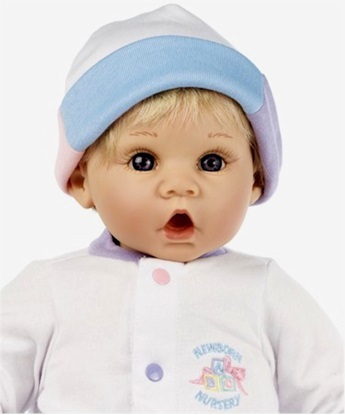 Created for Judy's Dolls, this 18 inch baby doll is made to look and feel like a real baby.